"Show me the money!" Being an A-list leading man in top two movie countries in the world certainly pays dividends. I'm talking about the kind of dividends that could accumulate to hundreds of millions of dollars when handled right. Accorging to Forbes, he following silver screen stars are some of the few that handled it right. Let's focus on the top 5 richest actors in the world. Of course there are other actors who also did pretty well with their hard earned cash. But these 5 are the top of the pile. This is Hollywood's richest actors vs Bollywood's richest actors in a "tough to be on" money list. Actually, it always boils down to Hollywood and Bollywood these days. It is a never ending tussle and shuffle between the stars of the two biggest movie making countries in the world. These two movie giants produce some of the highest earning actors. These are the big screen heavyweights; the top money men of movies in 2016. 1. Jerry Seinfeld: The 61 year old veteran actor,comedian and writer has always been in the running for the top money spot, and he has actually achieved the number 1 rank before. And guess what? Here he is again; back at number one with a huge smile and a staggering net worth of 820 million dollars. The star of hit TV sitcom Seinfeld leads the rest of the pack of the richest actors in the world by a huge margin. 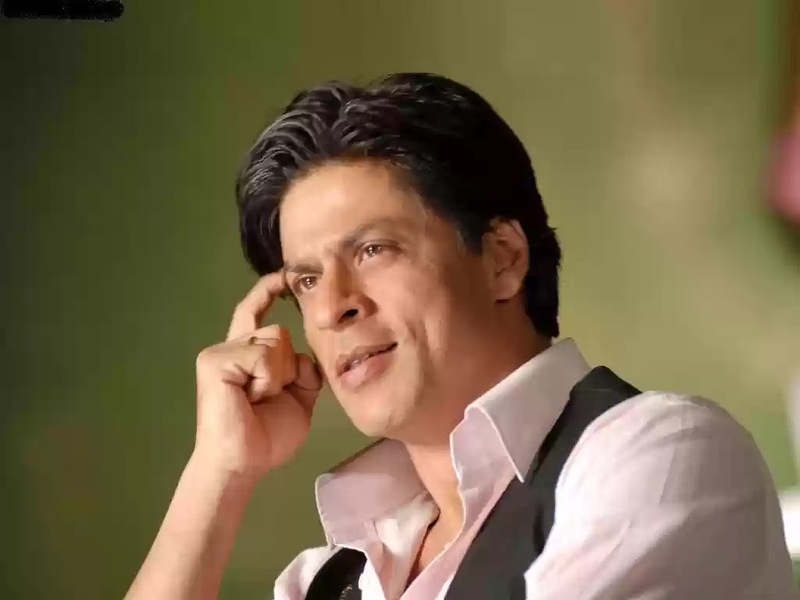 "king Khan" the king of Bollywood actors held the number one spot for a long time before being dethroned by his Hollywood rival. Also a veteran actor himself, He is a star of several Bollywood movies as well as a number of international movies. The 49 year old star is still keeping it real with an impressive networth of 600 million dollars. 3. Tom Cruise: The phrase "Star power" must have been coined for one of the top Hollywood actors and producers Tom Cruise. An ageless Action star is still doing a lot of his own stunts at the ripe age of 53, Tom Cruise has established himself as one of the most bankable actors in Hollywood. With hit after hit, the handsome star has accumulated several movies awards and nominations and he has also made it all count with a net worth of 480 million dollars. The star of the mission impossible franchise has certainly made it possible to accumulate wealth and gain affluence with one's art. 4. Tyler Perry: Multi-talented American actor, producer, writer and director Tyler Perry is 4th on the money ladder of highest paid actors in the world right now. He is a hard working entertainer who has gained traction in movies and television, by writing staring, producing and even directing many of his own flicks to the delight of his fans. He has gained critical and commercial acclaim for his work and accumulated a well deserved net worth of 400 million dollars. Captain Jack Sparrow never looked so good. 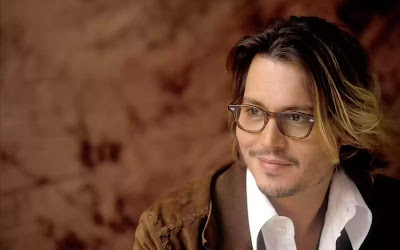 The 52 year old star of the mega movie franchise Pirates of the Caribbean, can be proud that his portrayal of a mischievous and drink loving pirate with a good heart, was key to the huge success of the movie franchise. His earnings from this top grossing movie series has contributed considerably to his mammoth net worth of 400 million dollars. Well there they are; Their hard work and dedication to their field, as well as shrewd their obviously brilliant wealth accumulation off screen has ensured that these beloved stars remain prominent as the richest actors on earth.